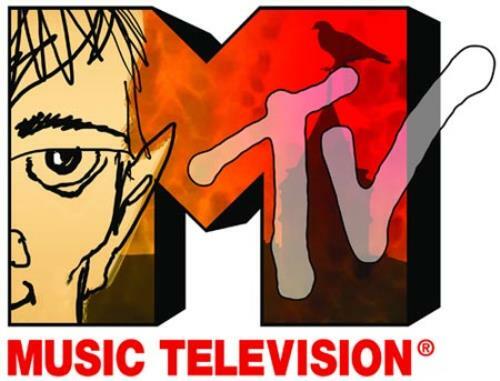 MTV: Music Or Masonic Television? A legitimate question is whether the “M” in MTV stands really for Music. 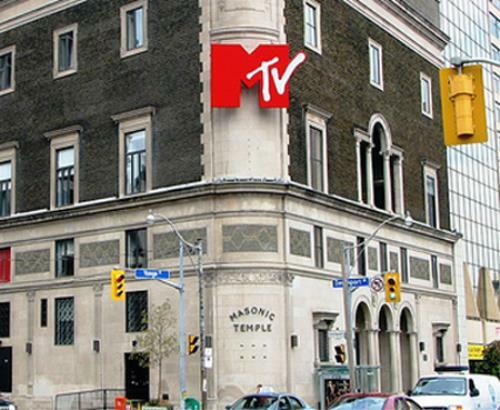 In 2012 MTV Canada purchased a building that was formerly a Masonic temple from CTV Television Network (see photo above). 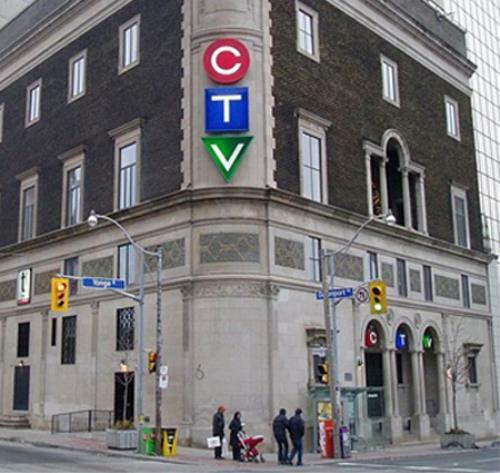 As you notice the Masonic Temple name was not present on the building at the time of ownership by CTV. But alas, upon purchasing the building in 2012 MTV decided to restore the “Masonic Temple” prominently on the building facade. Why? That's a very good question. When you examine the programming by MTV the answer becomes a bit clearer. 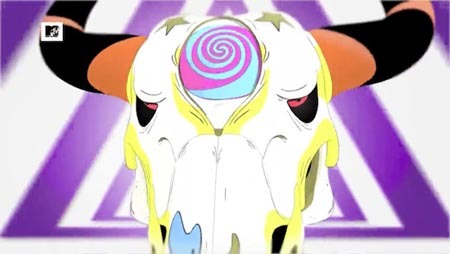 The network is one of the primary outlets for Illuminati propaganda and imagery. Their award shows are rife with live occult performances and rituals performed on live television i.e. Lady Gaga.